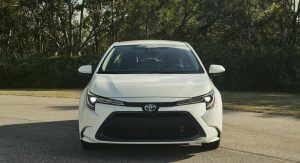 In fact, the new Corolla Hybrid manages almost the same fuel economy figures as the Toyota Prius, which shares the same powertrain and achieves 54/50/52 city/highway/combined, although it has to be noted that Eco versions get an even better 56mpg (4.2lt/100km) combined . 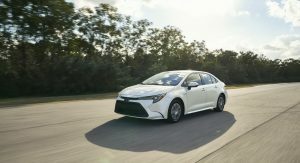 The Corolla’s hybrid powertrain features a 1.8-liter four-cylinder unit that runs on the Atkinson cycle along with a pair of electric motors and a nickel-metal-hydride battery and has a total output of 121hp. The powertrain is paired to an improved CVT transmission and there’s a new ‘preload’ differential that helps in reducing the unpleasant ‘rubber-band’ effect during acceleration. 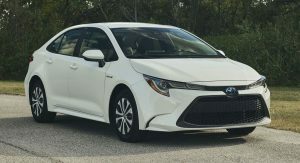 The rest of the Corolla range consists of the base 139hp 1.8-liter model, which achieves 29/39/33 mpg (7.1lt/100km combined) with the six-speed manual and 30/38/33 mpg (7.1lt/100km combined) with the CVT transmission, and the 169hp 2.0-liter version, which scores 29/36/32 mpg (7.3lt/100km combined) with the manual and 31/40/34 mpg (6.9lt/100km combined) with the automatic gearbox. 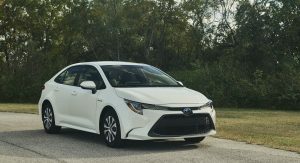 So it’s not only the hybrid Corolla Sedan that deserves your attention but the 2.0-liter model as well, as it offers one of the better fuel economy ratings in the market (for a non-hybrid), which is even better than the less powerful 1.8-liter version. 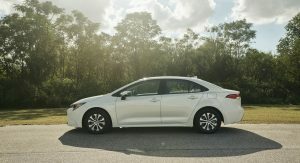 So why get an ugly Prius when you can get a better/normal looking Corolla Hybrid that gets the same gas mileage? Because you want everyone to know that you drive a hybrid and therefore, far better people than they are? I mean, if you want to be smug about it that’s the way to go IMO. From my understanding they are now positioning the Prius as the “utility hybrid” because it’s a hatchback. But I have a feeling they’ll eliminate it once they introduce the Prius crossover that was spied testing last year. If the crossover can offer around 50 mpg combined then they’ll eliminate the slow selling Prius. 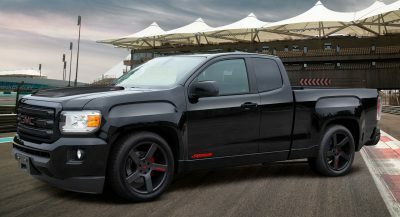 IT’S A HELL OF A LOT NICER LOOKING THAN THE PRIUS. Looks good, and love that connected tail lights arrangement/shape. Looks good. I really believe that the Prius brand needs to move on to an all-electric lineup. 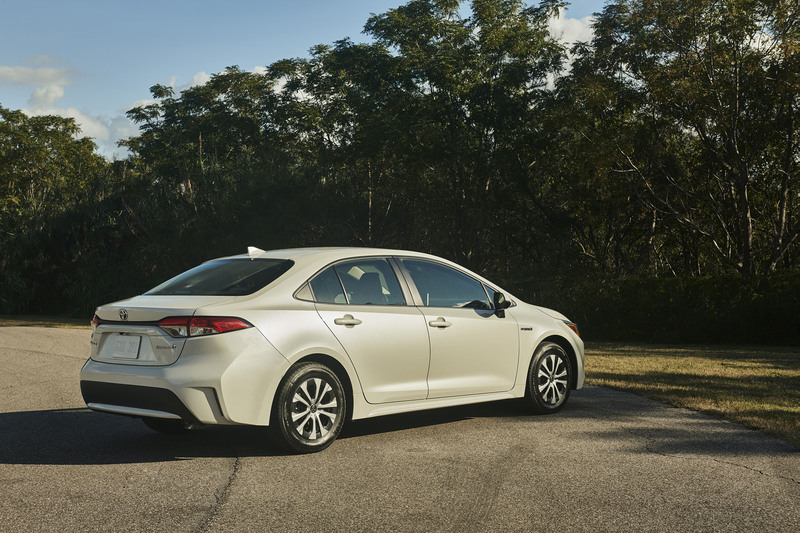 Leave the hybrids to each regular nameplate (Corolla, Camry, Highlander, etc). Prius was a leader when it first came out, but now it’s just another hybrid that holds no real advantage. I say Toyota should come out swinging with a high range electric Prius and reclaim some cred. I don’t think that will happen though, Toyota has a lot of skepticism about electric cars. Thank you for putting the Lt/100km unit as well. I haven’t sat in the new Corolla..so my question is how does the backseat compare to the Prius? 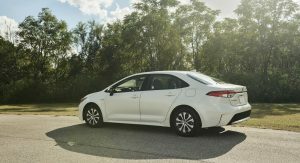 In Europe Corolla HB is smaller than Prius but Corolla Sedan is the same as Prius. 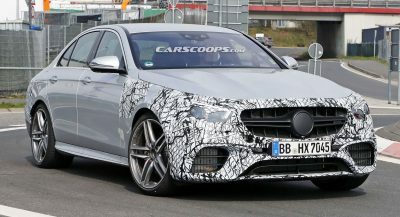 It has the same wheelbase and backseat space because in some way replaces discontinued Avensis Sedan and filling gap between Corolla HB and New Camry in Europe. 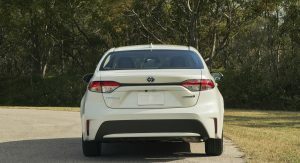 Only differences between Corolla Sedan and Prius are number of doors. 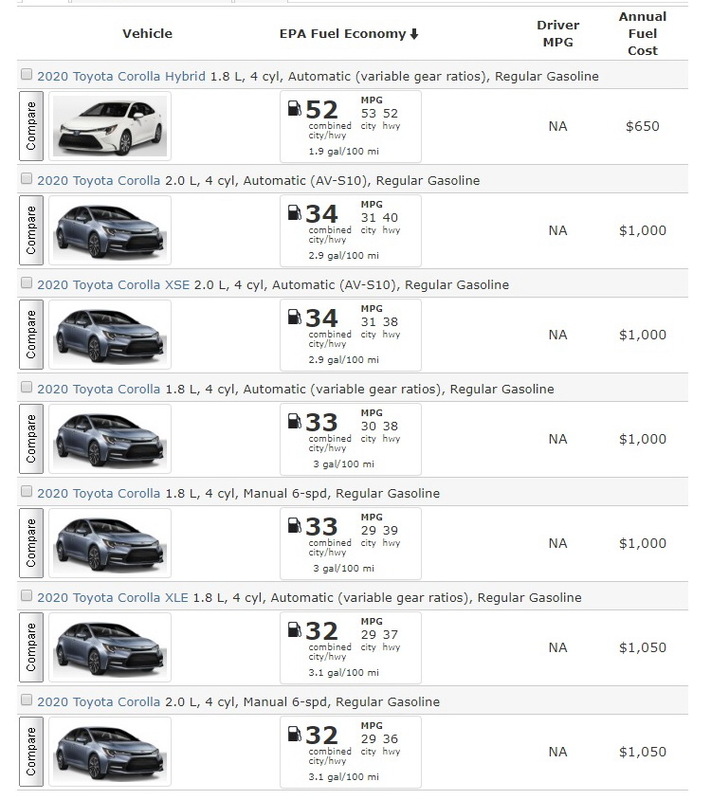 So in other words this is the end of prius because almost every model has hybrid version. 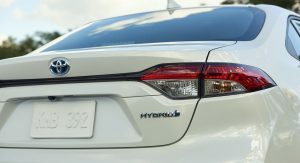 Last nail in coffin will be corolla based hybrid crossover. Next gen prius will be powered by hydrogen or electric. The only question is will be named prius or not. Same angry, yelling maw as other Toyotas. No thanks.The reason friend Mark switched from Camry to Accord.